A major landmark in SYNNEX Corp.’s strategic acquisition of value-added distributor Westcon-Comstor’s North American and Latin American operations is finally close at hand. It’s been just over nine months since word of that blockbuster deal, which was valued at up to $830 million, became public, and roughly six months since the transaction closed. SYNNEX resellers—who had never before enjoyed access to big names on the Westcon-Comstor line card like Polycom Inc., Juniper Networks Inc., and most especially Cisco Systems Inc.—have been hungrily taking advantage of their newfound ability to sell products not previously available to them ever since. To date, however, they haven’t been able to see those products and check on inventory levels for them through the ordering systems they use every day. Indeed, for many long months, channel pros have been eagerly looking forward to the day when Fremont, Calif.-based SYNNEX and Westcon-Comstor Americas would truly become one company, with a single, fully integrated ordering platform and inventory database. Their wait is just about over. SYNNEX plans to complete the consolidation of its backend systems with Westcon-Comstor’s on the weekend of April 7th and 8th, and put the combined solution into production on Monday, April 9th. Complete visibility of all available products from both distributors will follow on or about May 1st. That day can’t come soon enough for John Phillips, the distributor’s vice president of U.S. SMB sales. 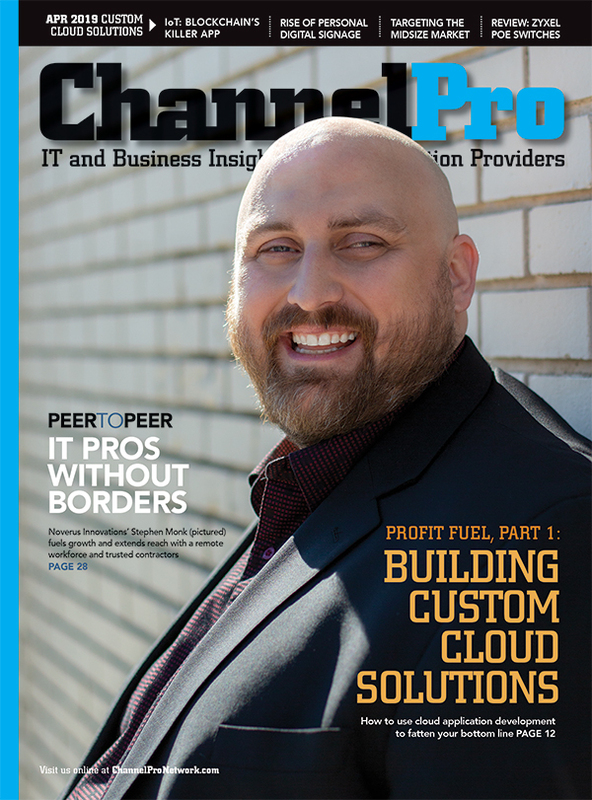 “We expect that to be big for us this year,” he says, speaking with ChannelPro at this year’s spring meeting of the SYNNEX Varnex member community, which took place Sunday through Tuesday in Indianapolis. Phillips looks for the pending integration to be especially big for sales of Cisco offerings like the SMB-friendly Meraki family of networking and security products. Partners will also soon be able to provision cloud-based Cisco applications like the Webex videoconferencing system, Spark collaboration system, and Umbrella security solution through the SYNNEX CLOUDSolv marketplace; the SYNNEX RENEWSolv license renewal and service attach portal will soon support the Cisco portfolio too. All of that will have a tangible impact not only on the distributor’s already fast-climbing SMB revenue, Phillips predicts, but on partner recruitment as well. 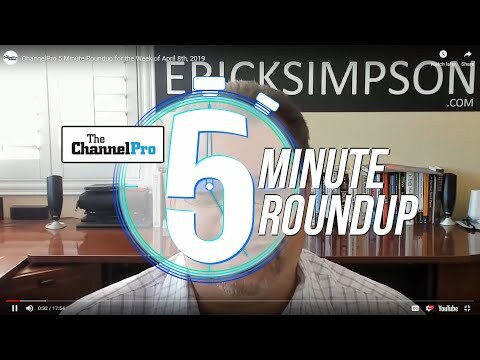 Channel pros have been lobbying SYNNEX to add Cisco products for as long as he’s been with the company. "It’s one of the top five questions in my entire career," he says. Finally removing that barrier has big potential implications. Sherif Mohamed is excited too. 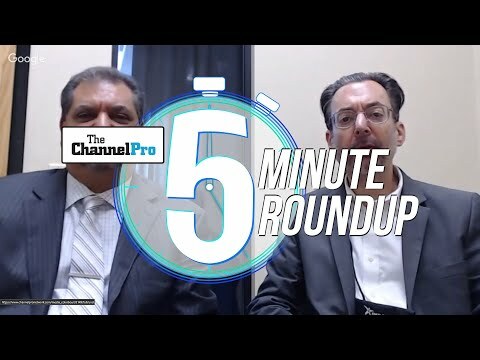 A devoted existing SYNNEX partner, Mohamed is CEO of DigitalShopper.com, a reseller and solution provider in Richardson, Texas, with numerous customers that insist on Cisco. SYNNEX now has a shot at that business, Mohamed continues, provided it matches his existing suppliers on pricing, availability, and technical support.